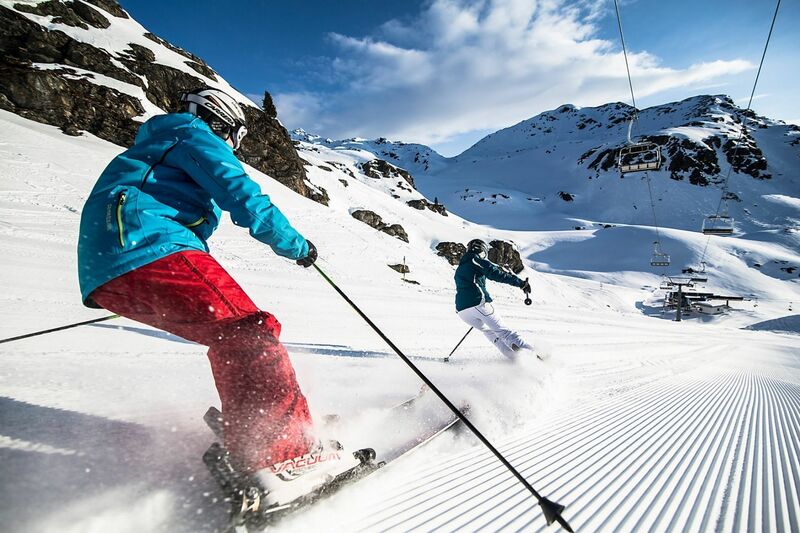 With 60 ultra modern ski lifts and 139 km of perfectly prepared pistes you will not have to ride with with any lift twice in the biggest ski resort in the Zillertal . Ski directly to our hotel in Gerlos – our Hotel Gerlos – throughout the winter! 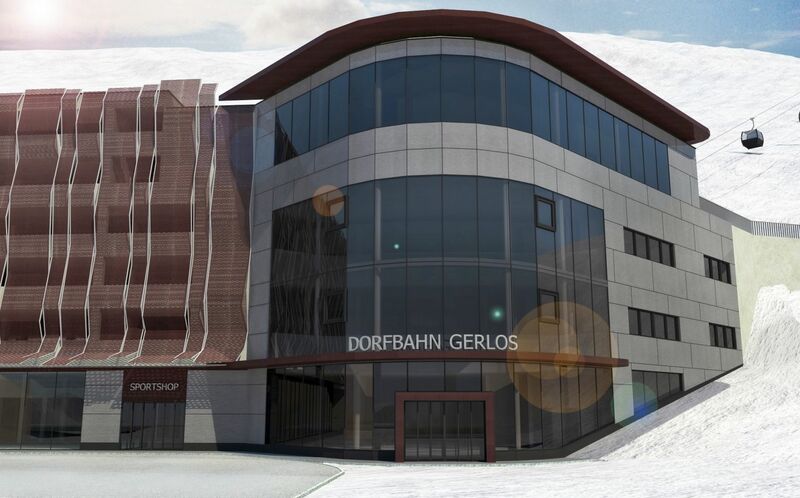 From Decemeber 2016 expect the “Dorfbahn Gerlos” gondola with 10-passanger cabins. In the bottom station there will be a garage for 200 cars, a ski depot, a sports shop and a ski rental. Childrens ski area with a practice slope only a few meters from our Ski Hotel. With the interactive panorama picture you can gain an overview of the lifts in the Zillertal Arena. By clicking on small cameras you can also see the latest live pictures. Here you can find the Zillertal Arena Live-Cams! A special tip is the mountain hut in Schwarzachtal – with music and free toboggan rental (perfectly suited for couples and families). Cross-country skiing in the side valleys of Gerlos valley- Schönachtal, Innertal and Gerlosplatte, not far from our Ski Hotel Gerlos. 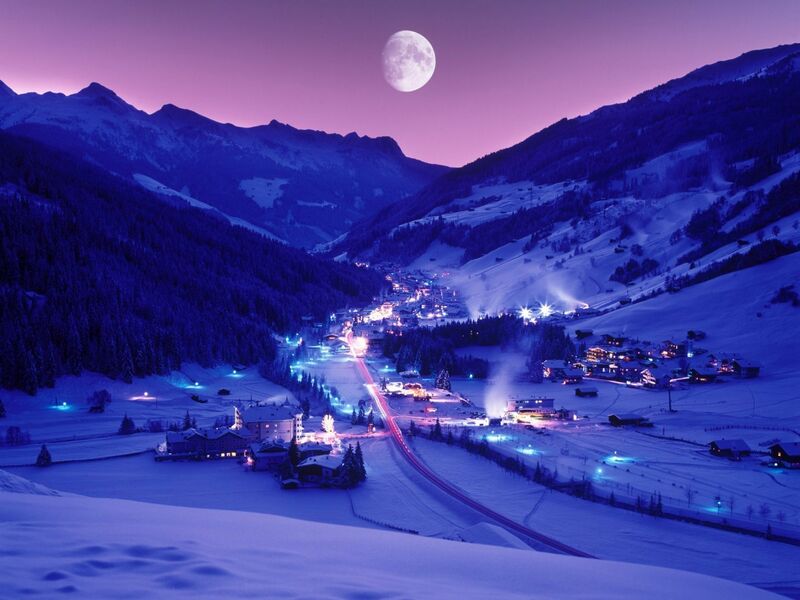 Boarder Town Gerlos is one of the best and largest snowboard paradises in Zillertal. 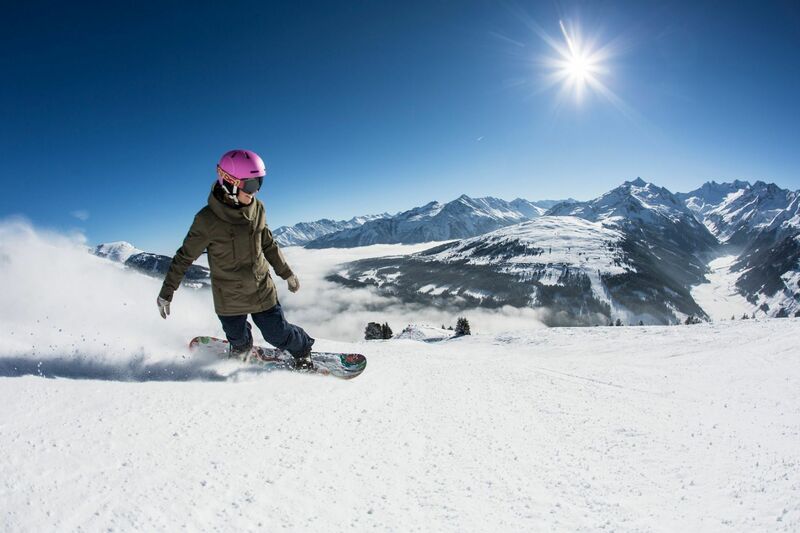 We at Skit Hotel Gerlos will advise you personally when choosing your winter activities! To prepare yourself for the holiday in our Ski Hotel in Tyrol, check out the current holiday weather.